W. W. Norton & Company, 9780393350784, 288pp. When an elderly recluse discovers a corpse on his land, Officer Henry Farrell is drawn into a murder investigation that might tear his sleepy community apart. 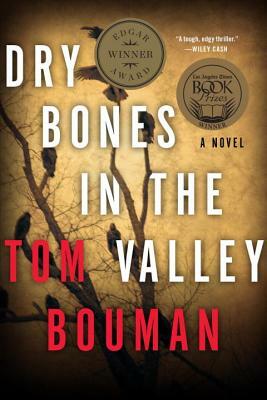 Tom Bouman's chilling and evocative debut introduces one of the most memorable new characters in detective fiction and uncovers a haunting section of rural Pennsylvania, where gas drilling is bringing new wealth and eroding neighborly trust. Dry Bones in the Valley is the first book in the Henry Farrell series. Tom Bouman's Officer Farrell returns in Fateful Mornings.